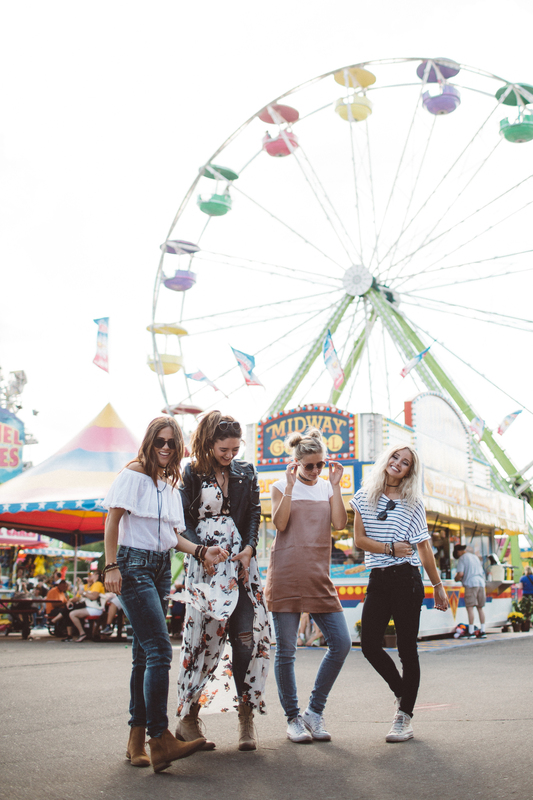 Whether you have one ride-or-die bestie or an entire squad, friendship is essential to our everyday lives. Every girl needs a gang who encourages, empowers and always has her back. 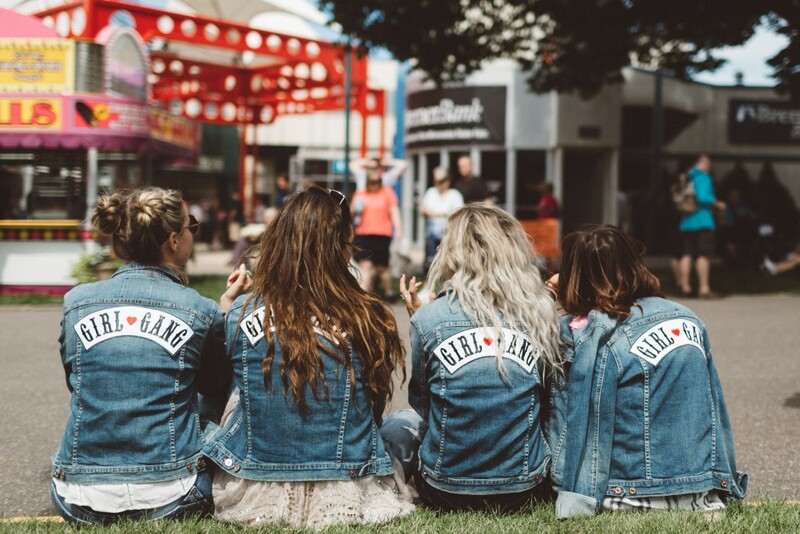 Our Minnesota Girl Gang is the perfect example of that (can we just say #SquadGoals?!). 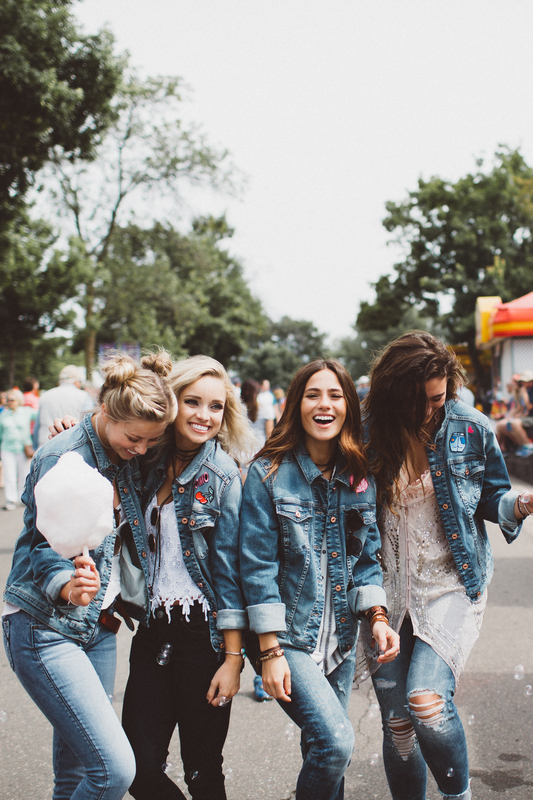 These girls would do (literally) anything for each other. Through the good and the bad, the laughs and the cries, they stick together. They celebrate their individuality and help each other grow, both professionally and personally. Oh, and let’s not forget the never-ending fun that comes with always having them around. 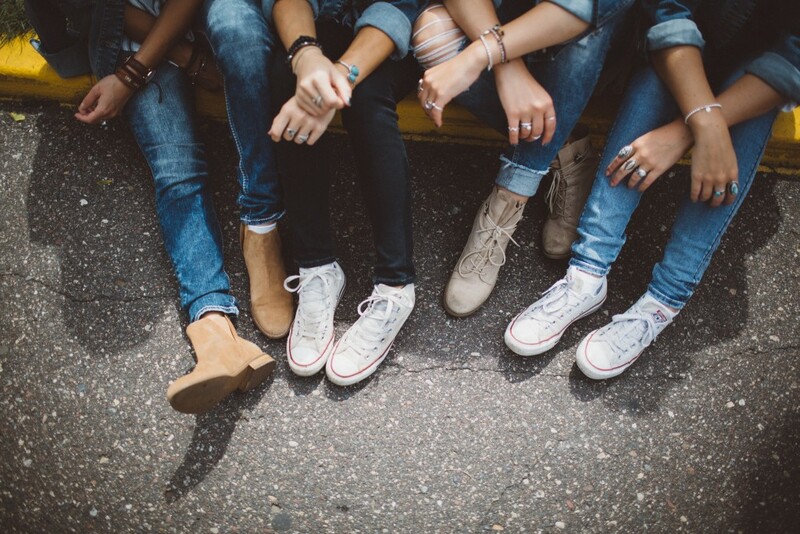 True friendship isn’t easy to find, but when it’s right, it’s a bond that will last a lifetime. Being able to be yourself, with zero judgment, is the best feeling in the world. Once you find that, there’s honestly not much more you need. 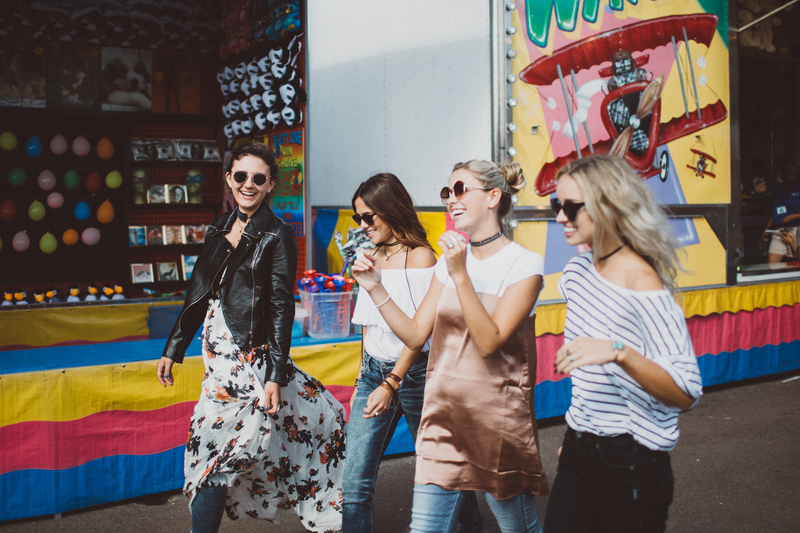 After all, boys come and go, but your girl gang is forever.